Orienteering teaches independence through adventure. We aim to provide educators with a range of curriculum and lesson planning resources that directly address the current Victorian Curriculum standards. 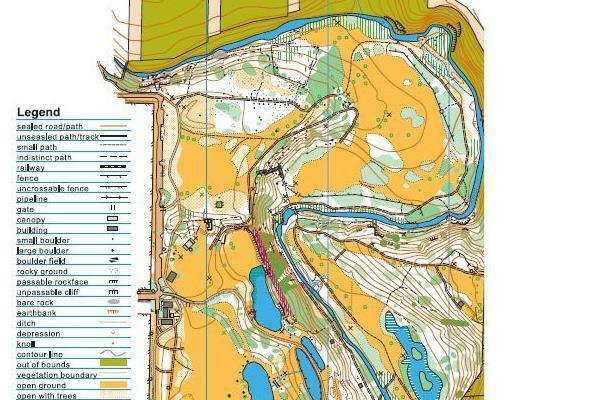 By making it easier for you to teach orienteering, we are increasing our sport’s accessibility and engagement levels. Below you will find lesson plans, complete units as well as reporting and assessment programs that are in line with the Victorian Curriculum across all year levels. If you're looking at starting an orienteering program at your school, read through our guide on how to organise, manage and coach your own students, and how to prepare them for competitions. 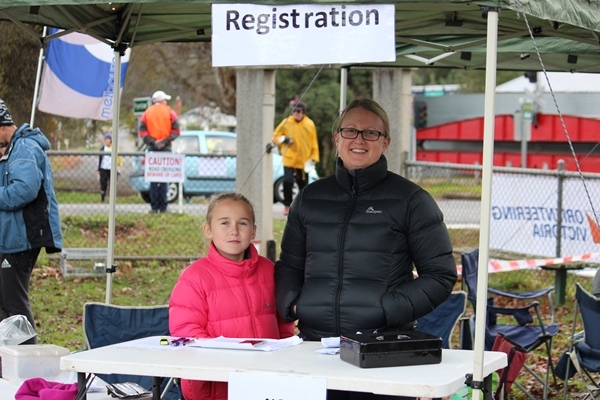 All orienteering events are run under International Orienteering Federation, Orienteering Australia and local rules as applicable. Are you looking for a map or need a map made? 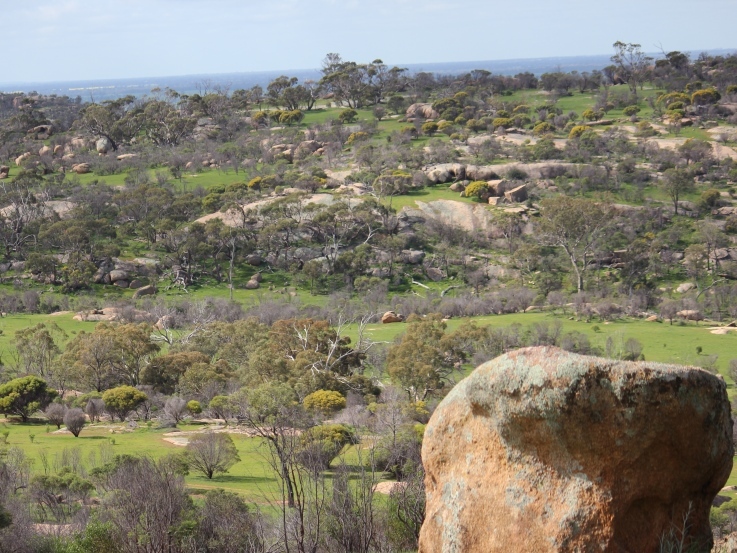 Orienteering Victoria can provide you with a professional mapper, or the resources need to get the job done yourself. 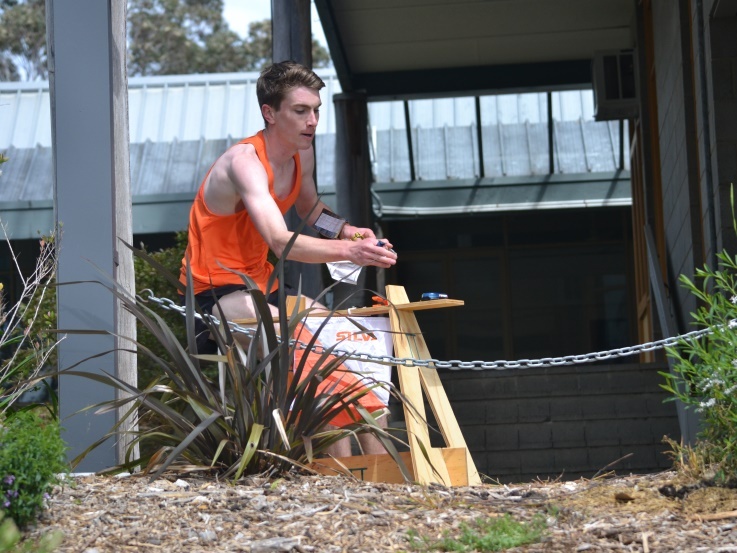 Orienteering Victoria uses Sportident electronic timing equipment for all major and many low key events.